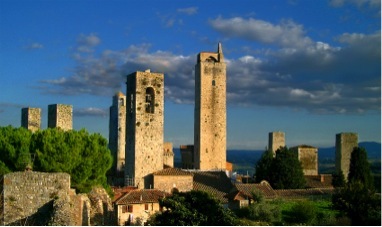 Join Professor Antonella Longoni's study abroad course to Tuscany May 16 - June 2! The following is a list of helpful and interesting links recommended by the Italian faculty. Please note that neither the Dept. of Romance, German, & Slavic Languages & Literatures nor the George Washington University are responsible for the content of these sites. Please report all broken links to the department.